The word “Diwali” or “Deepawali“ immediately springs up the images of glittering lights and the childhood memories of fireworks. Diwali is Christmas of India in all true sense. Talk about Diwali celebrations and we can think of sweet gujiyas. Food is integral to every festival in India. This Diwali, eat to your heart’s content! Whether it’s an intimate affair or an elaborate gala, lay out an impressive spread with some of these Deepawali recipes, from things to eat and drink. Much simpler and healthy Almond based sweet. Give a treat to your guests this Diwali. Besan Ladoo is my all time favourite. Easy to make, and loved by all. Importantly this does not include things which will hurt pocket. For those who like fresh coconut, here is the super hit recipe for fresh coconut burfi, far simpler than it seems. Let your guests shower praises on you for your skills this Diwali. This one does not need any introduction, Everyone loves these Kaju Katli. So why not make these this Diwali? It is an Indian sweet / mithai recipe prepared from powdered cashews and pistachios, perfect for Diwali. Queen of bengal! Juicy and soft, this will make your guests drip out saliva 🙂 Let this Deepawali be memorable for you and your guests. Mix the sweets with some savoury, and serve this fresh made Aloo Tikki. No wonder a super hit with guests. Diwali and custard apple has one similarity, both come at the same time. Enjoy this seasonal fruit during Diwali by making lip-smacking milkshake. Simple, easy and surprisingly tasty. Best part that you can keep them preserved for long if you wish. Why not give a hamper of these Aata Ladoo to your guests this Diwali? A sweet and salty lemony drink which differs from normal lemonade. It has got many health benefits as its a rich source of vitamin C thereby helps you feel refreshing, re-energised and also helps in digestion. Oh well, very handy after eating, during Diwali 🙂 to digest everything. A great starter to serve to your guests this Diwali. Equally loved by Kids and adults. Enjoy the pink winter of Diwali with these seasonal carrots soaked in milk. 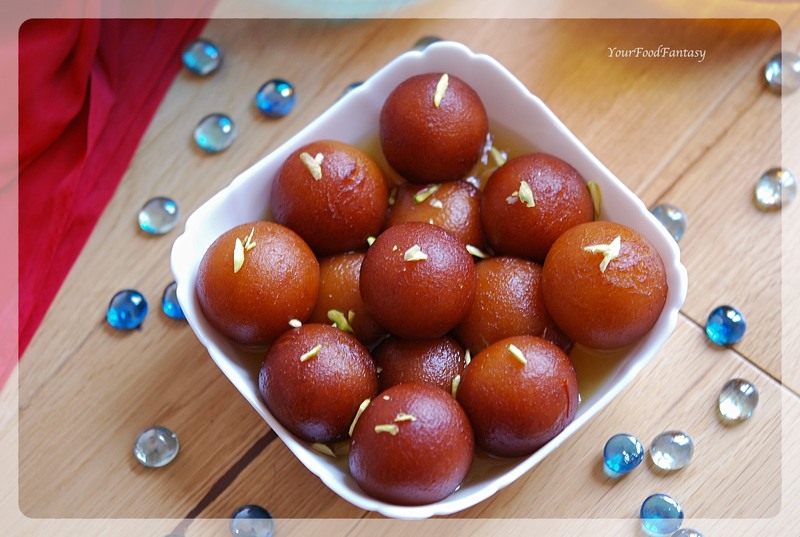 A perfect treat for your guest this Diwali.